Back with a fresh and monstrous instalment of sounds from Production Master! Exterminate will have the walls and foundations of your studio shaking like an army of weaponized T-Rexes on a rampage! 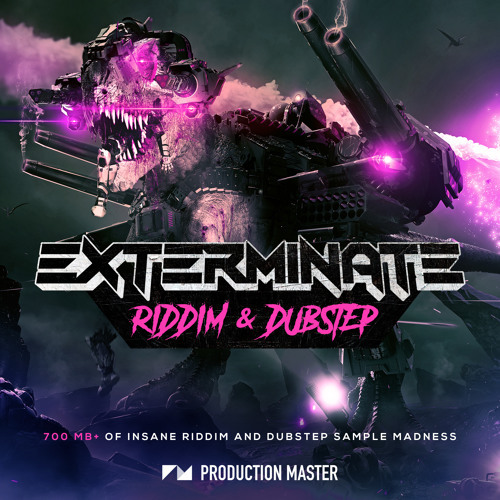 With over 800 MB of the most vicious, 24-bit WAV samples and expertly-customised presets, this pack will propel your productions into a whole new level of nasty – and will give your sample library a lethal injection of bass!